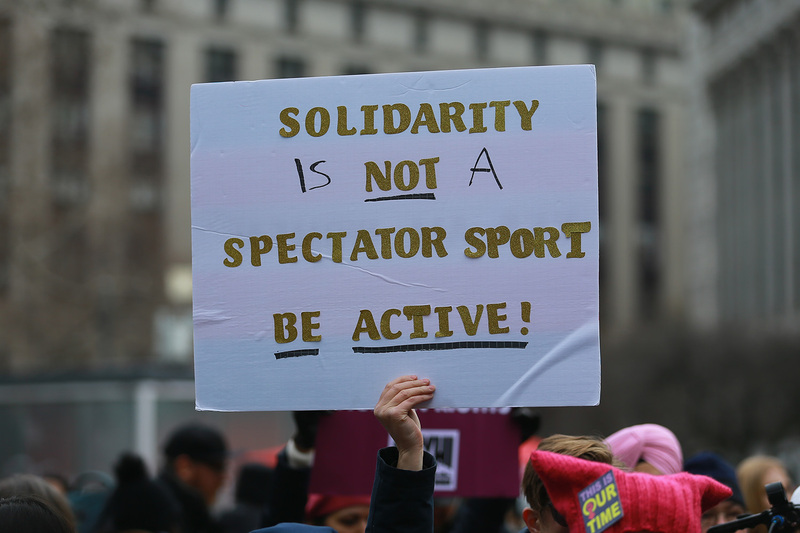 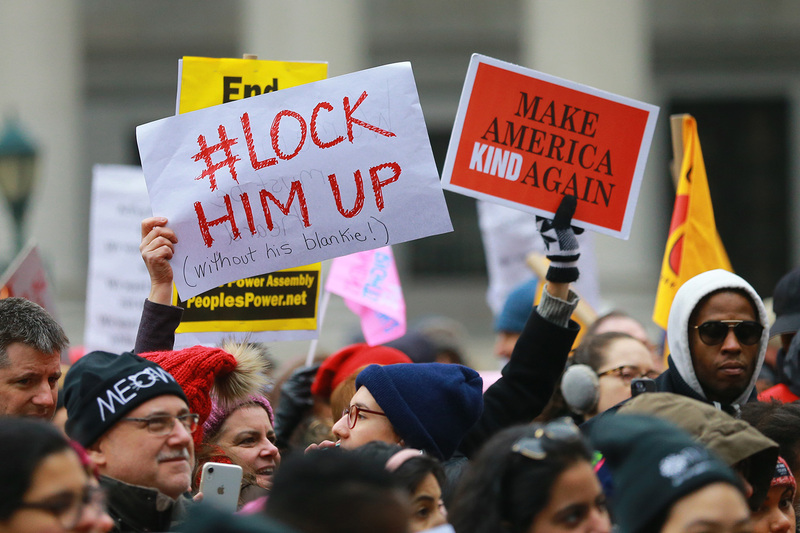 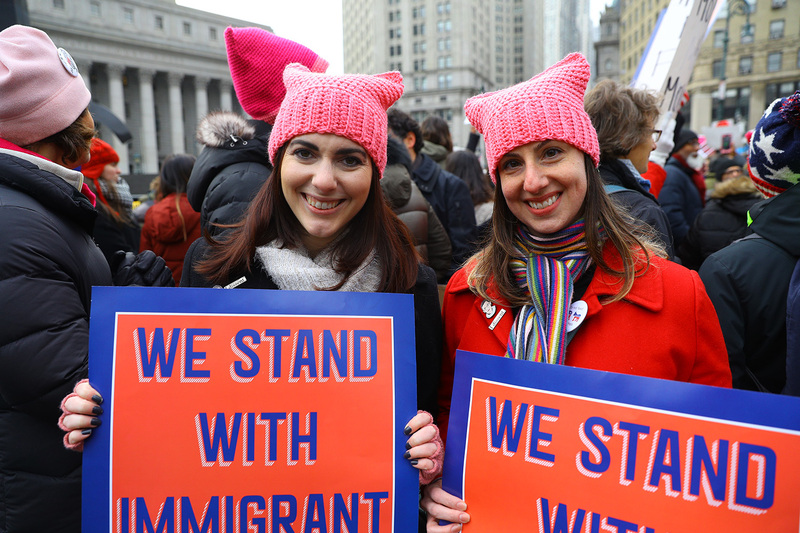 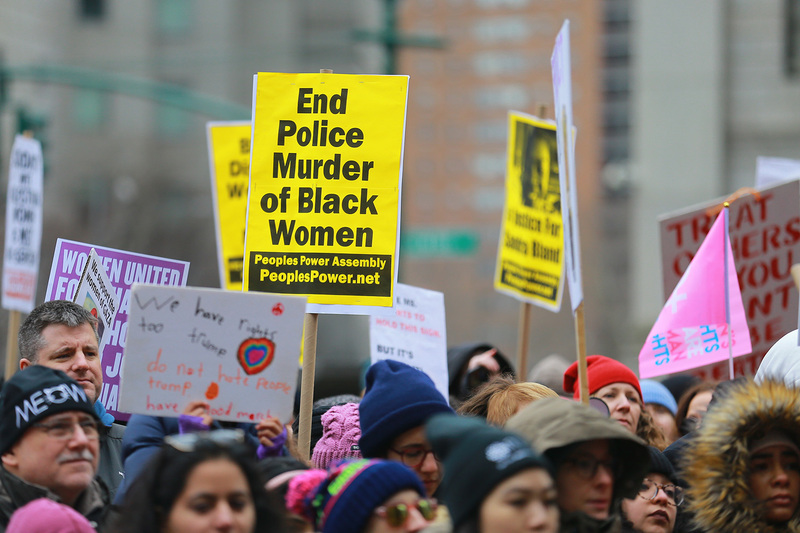 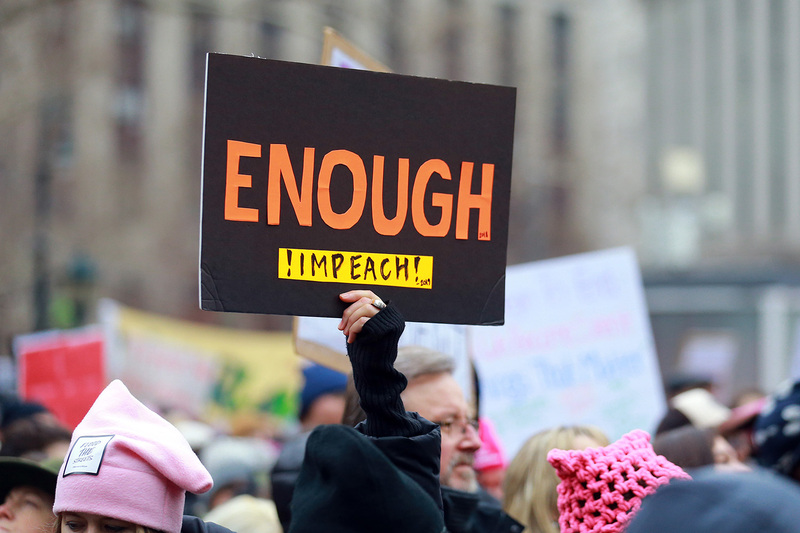 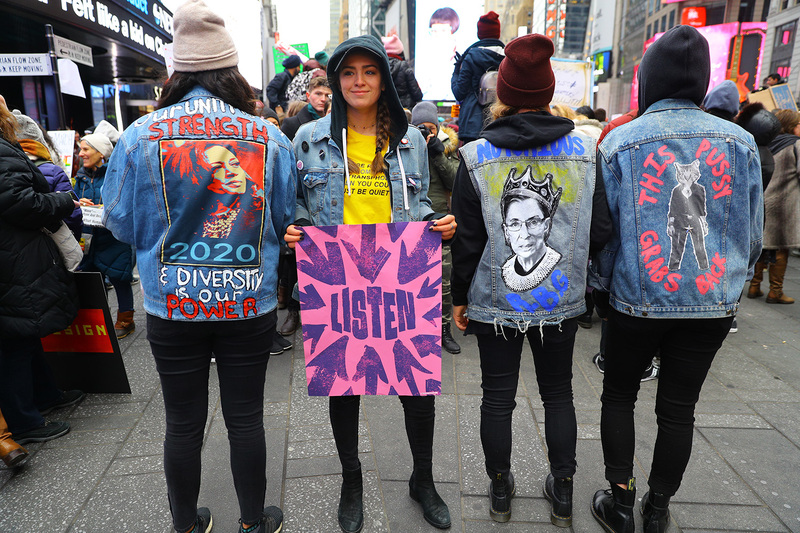 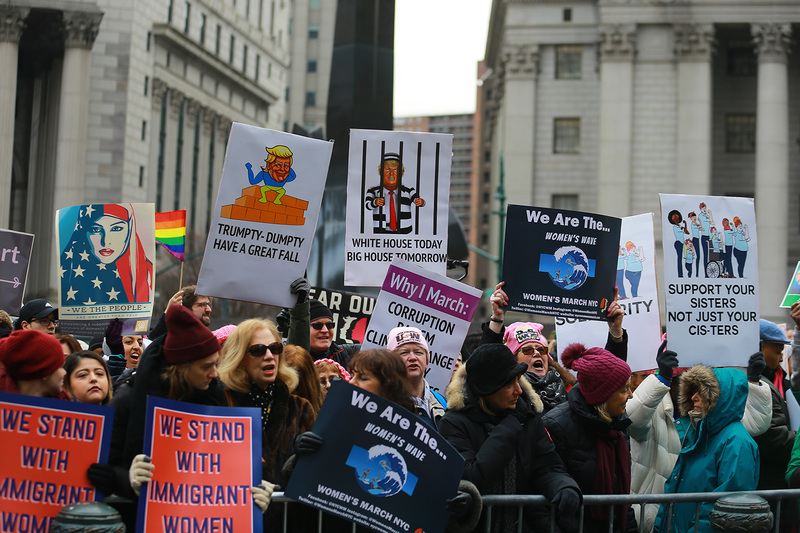 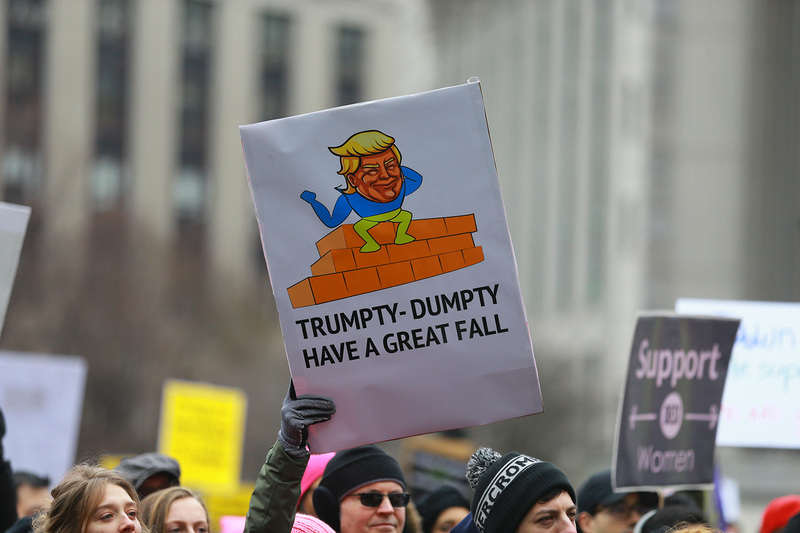 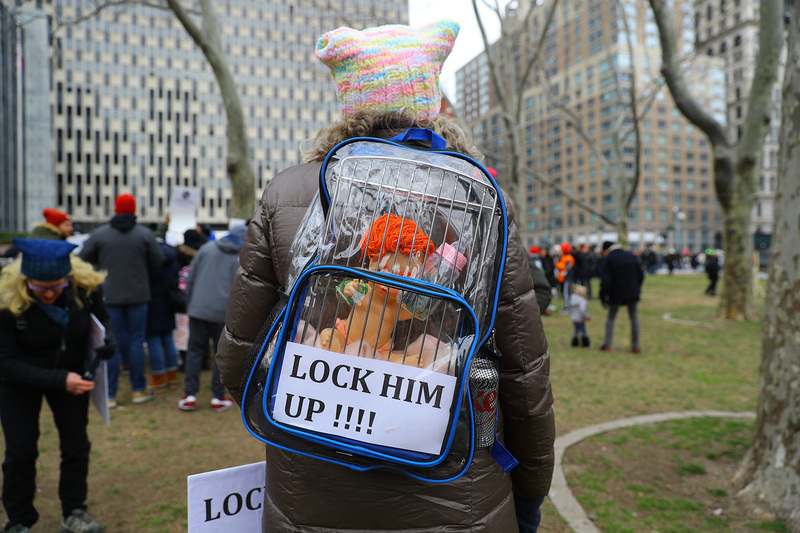 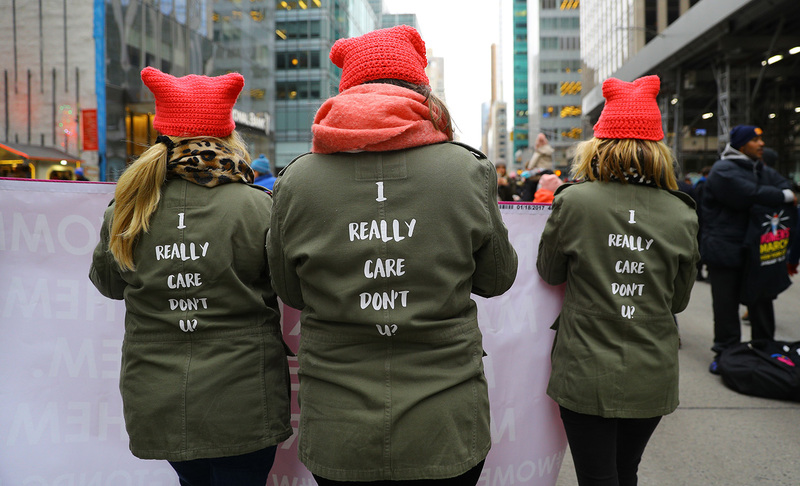 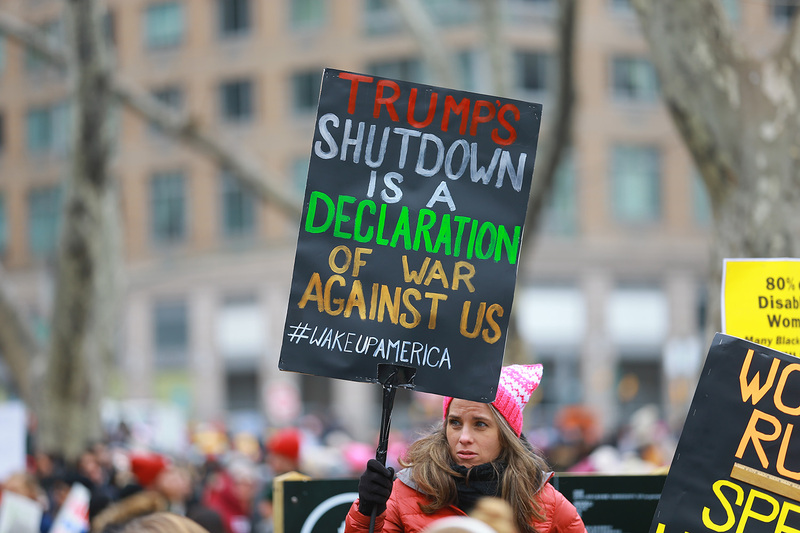 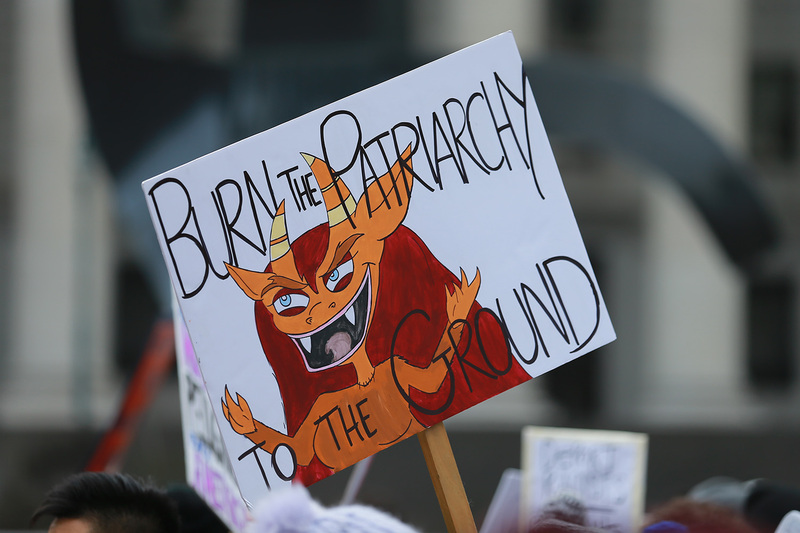 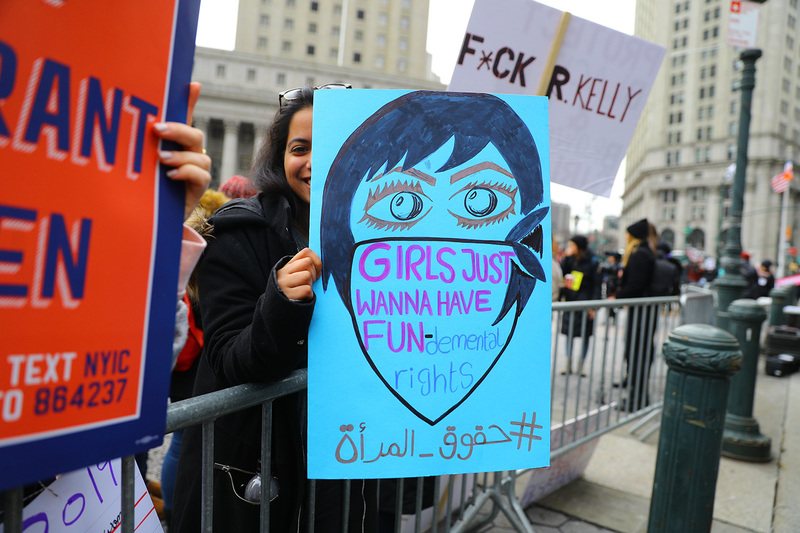 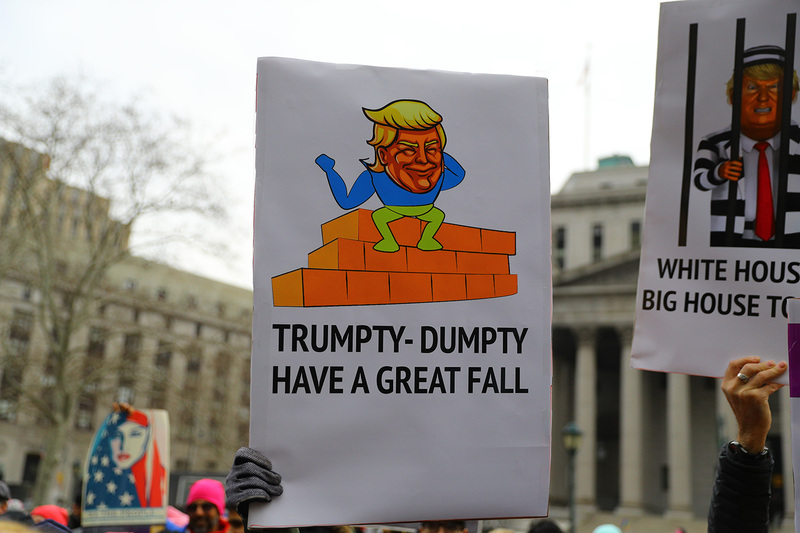 Women marched in hundreds of U.S. cities and overseas on Saturday to mark the second anniversary of demonstrations that drew millions of protesters to the streets the day after Republican President Donald Trump’s inauguration in January 2017. 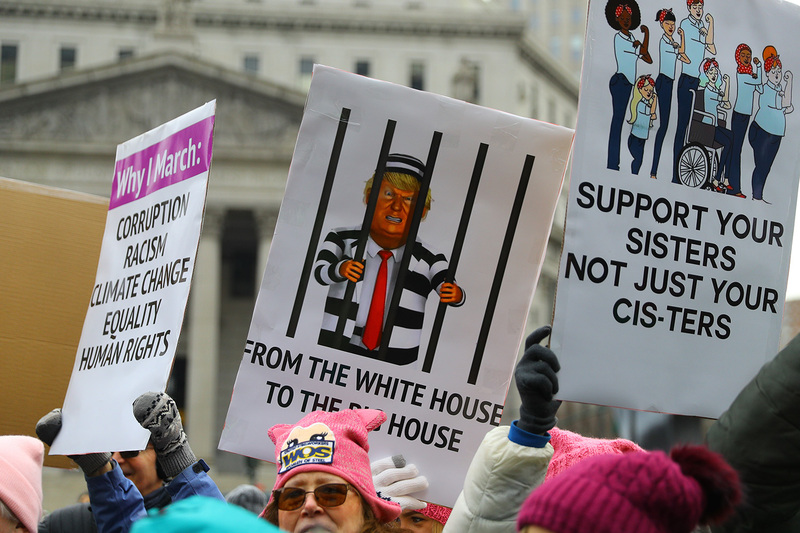 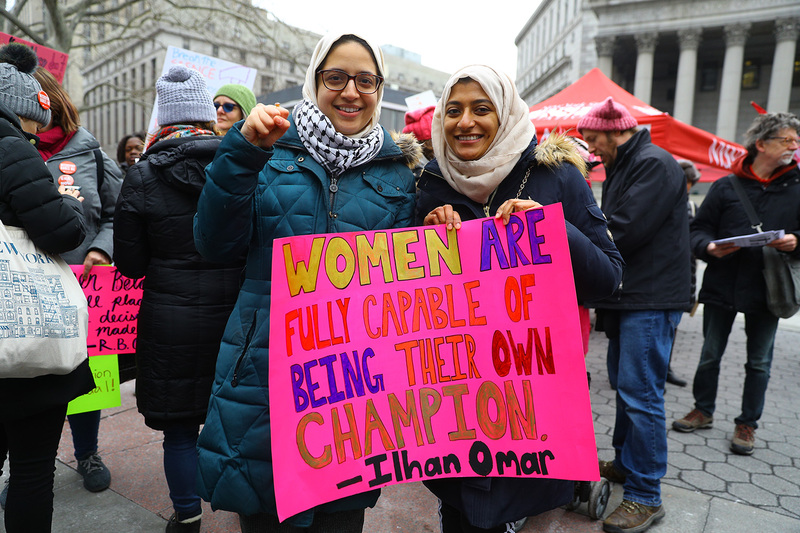 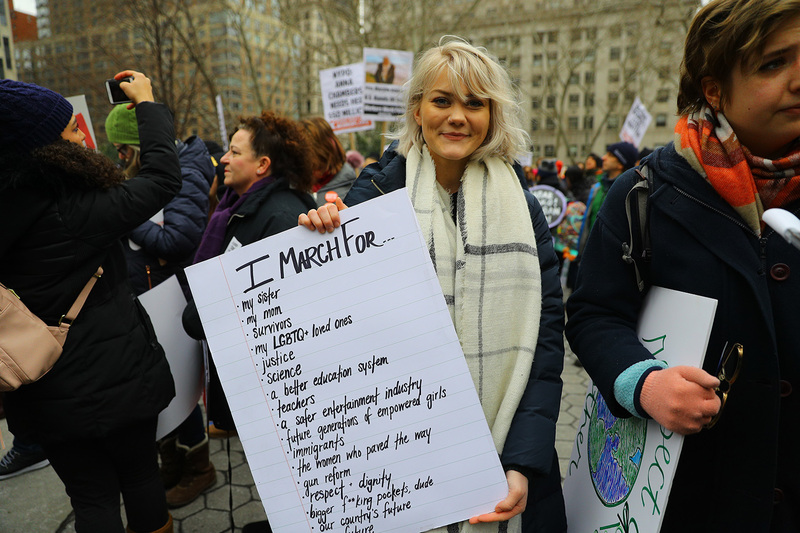 Women’s March, a national nonprofit organization that evolved from the initial Washington march, again hosted its main event in Washington, with hundreds of “sister” marches in other cities. 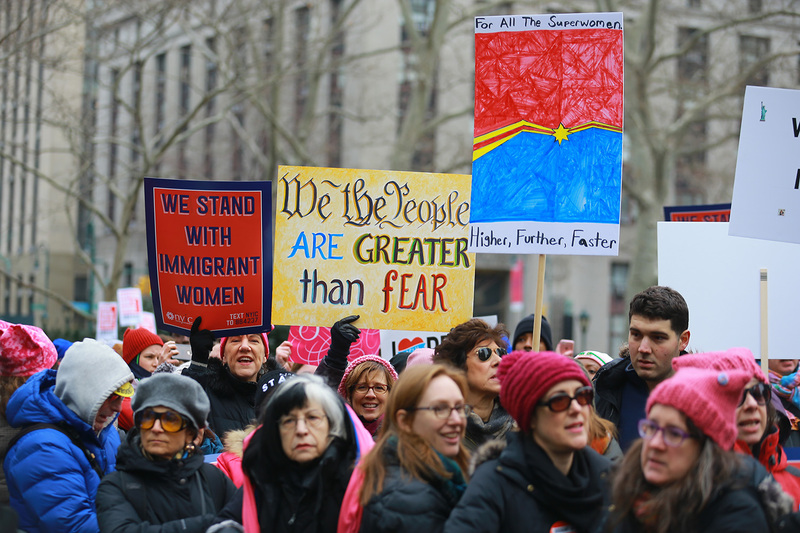 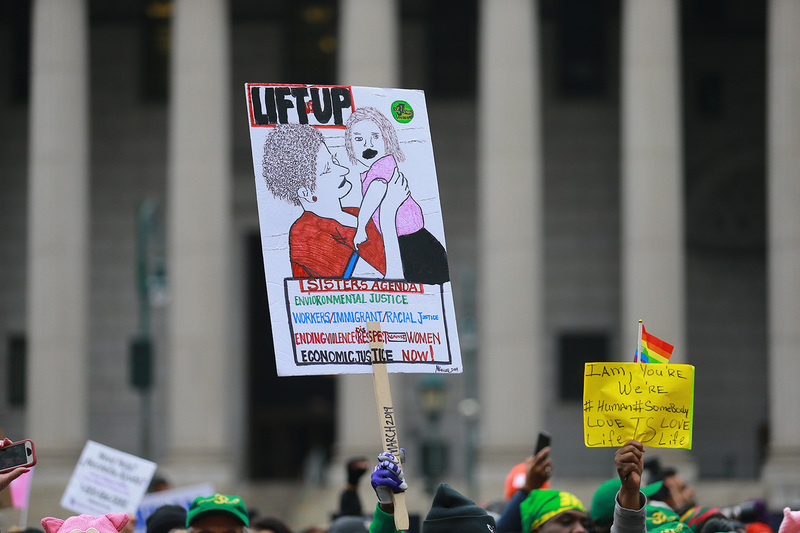 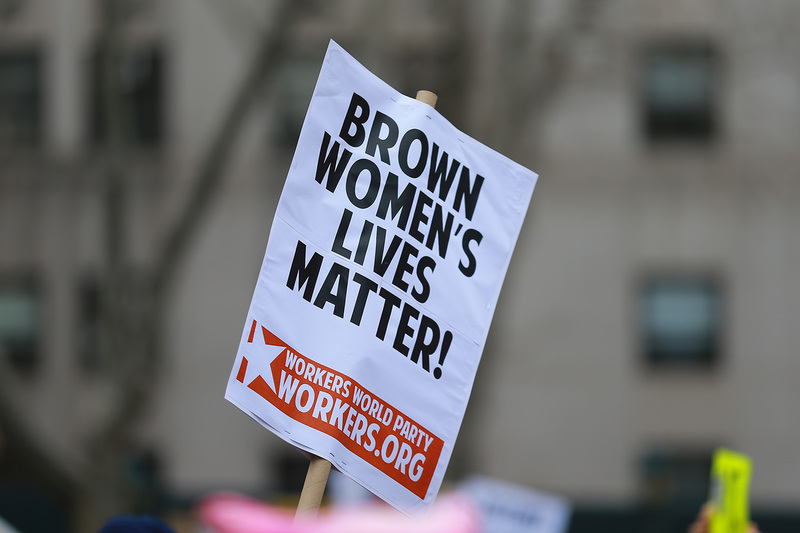 Leaders of both groups said they would use this year’s marches to push policy related to raising the minimum wage, access to reproductive healthcare and voting rights, among other issues. 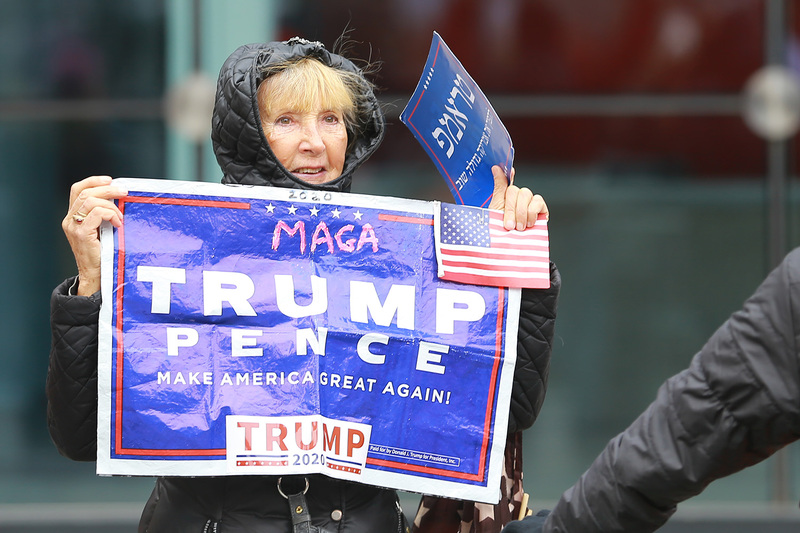 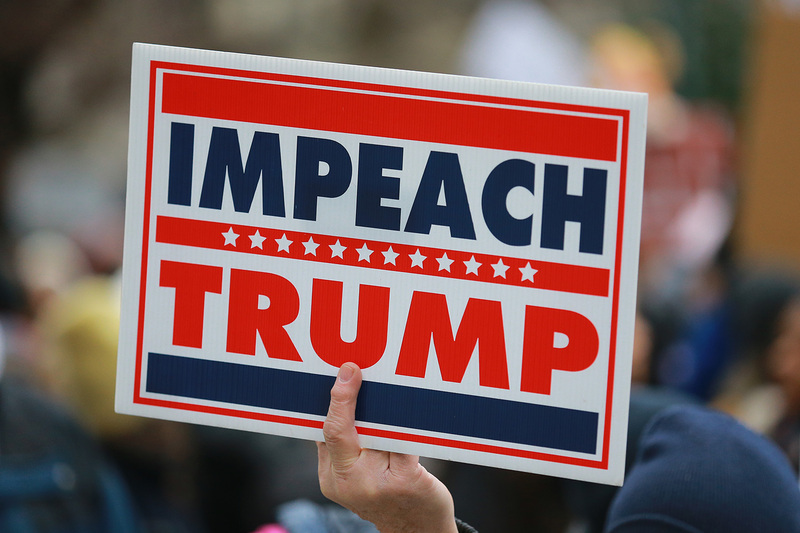 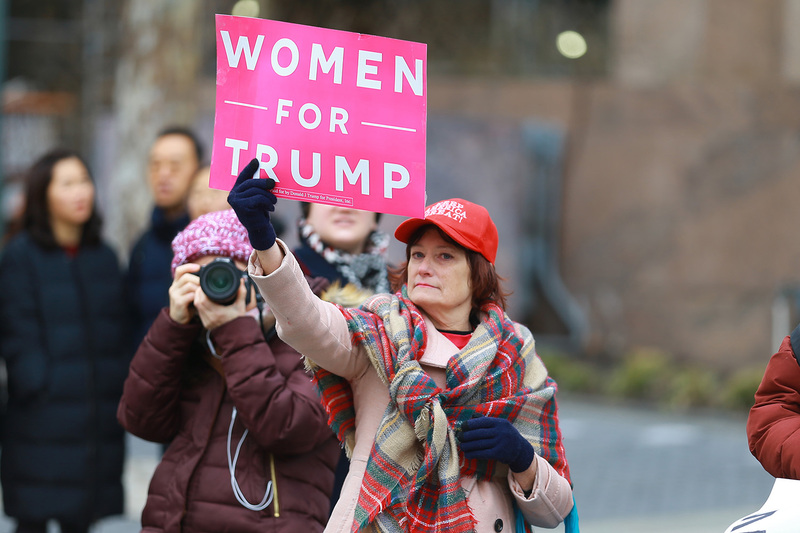 They are aiming to mobilize women to vote ahead of the 2020 elections, when Trump is expected to be the Republican nominee for president.